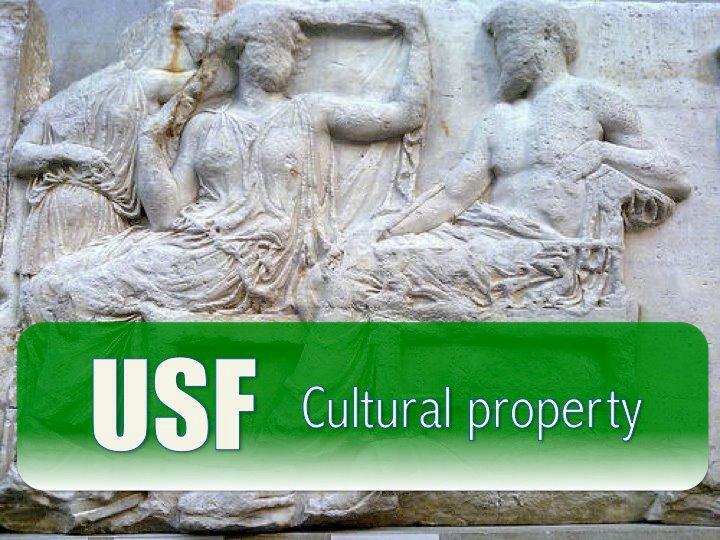 The Cultural Property Awareness Team (CPAT) at the University of South Florida is petitioning to get cultural property-themed exhibits set up at USF Museums. If you're wondering what cultural property is (like I was) here's an example: let's take the 'Elgin Marbles controversy.' The Elgin marble sculptures or the Parthenon sculptures are from the fifth century and originated in Greece. The sculptures are in the hands of Britain museum authorities. Greece claims that the British stole the sculptures over two centuries ago though Britain says they had a permit. Greece claims the sculptures are Greek cultural property. The group believes educating students about cultural property is important. Freshman at USF Justin Pelliccia says a cultural property exhibit would benefit students and be one step closer to eliminating ethnocentrism. "So people don't judge other cultures based on their own. They should be educated about other cultures," he said. The CPAT plans to be at Bulls Market Wednesday and have students sign a petition to get cultural property exhibits at USF Museums.